Check out this 1 bedroom student flat on Chester Place, Plymouth! 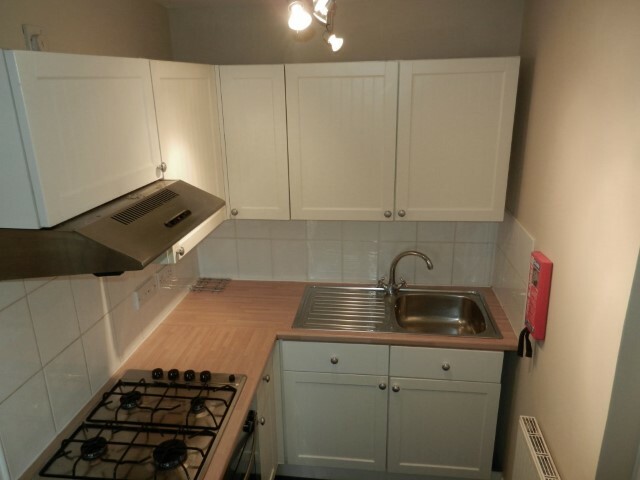 This large 1-bed flat is situated just a 5 minute walk from the Uni campus. Also, just 2 a minute walk to Mutley Plain so everything you need is on your door step! 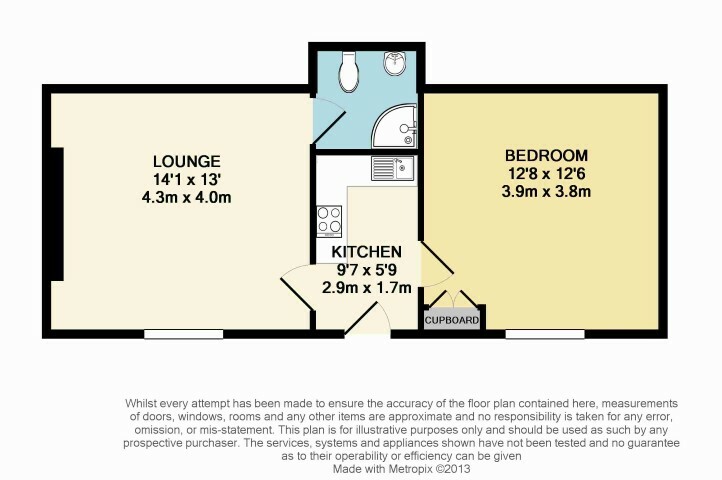 With a kitchen, large bedroom (which contains a double bed, wardrobe, drawers and a bedside table and a large lounge/diner, there is plenty of space which makes this flat perfect for a couple or for someone looking for their own space. Permit parking is available if you have your car with you at uni. 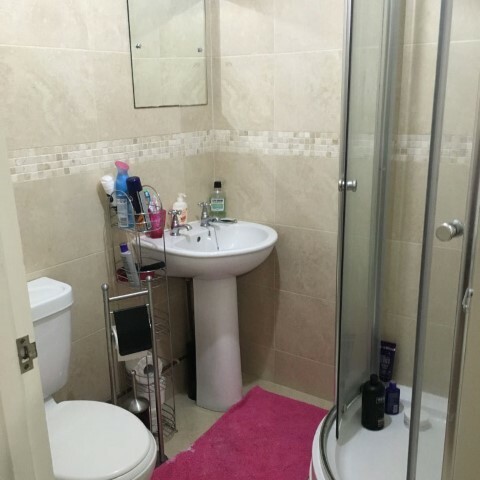 This flat is very popular so make sure that you book to view it quick!